12mm Toughened Glass Cut to Size. 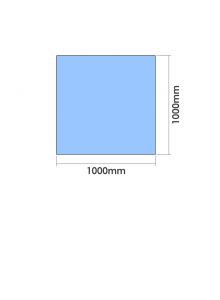 Price per square meter. Polished Edges as standard.